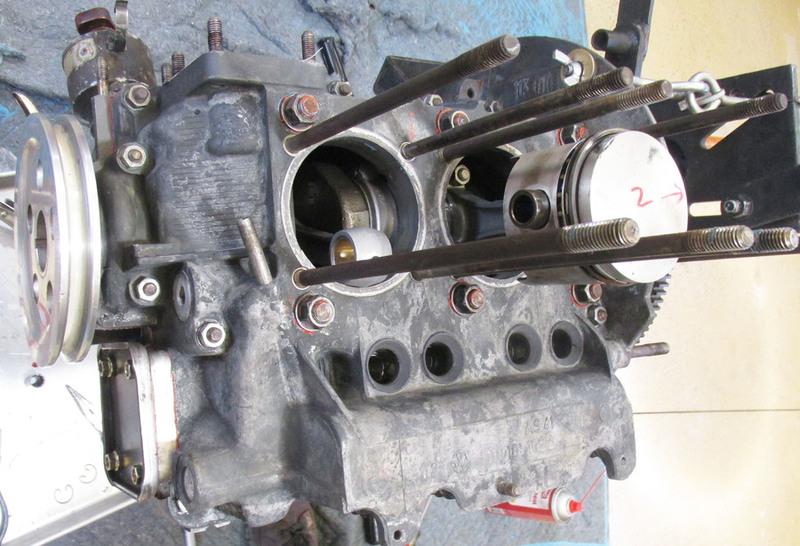 This started with an AE block. We thoroughly cleaned & inspected it. 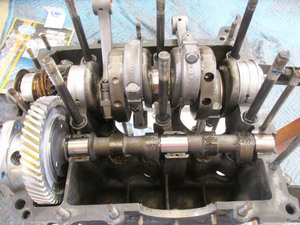 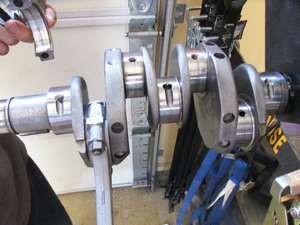 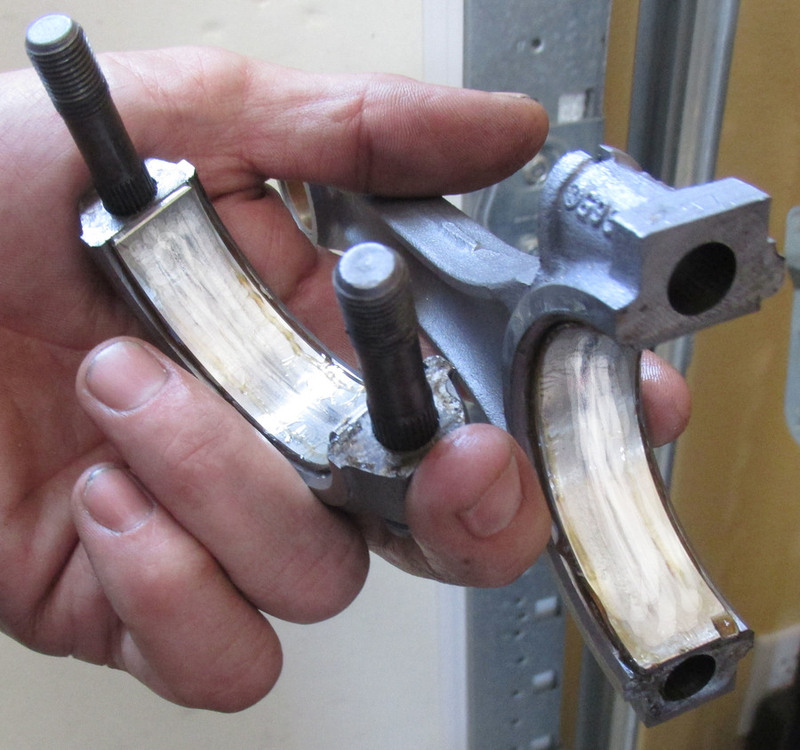 We had the rods rebuilt to new condition. 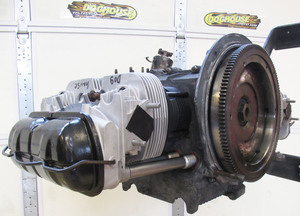 We installed a new 100 cam kit with drilled lobe lifters and a Schadek 30 oil pump. 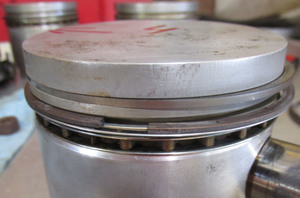 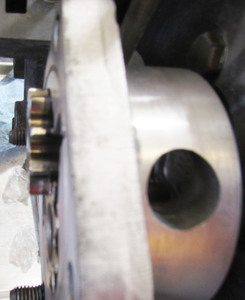 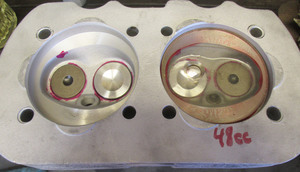 We reused the Mahle (like new) 85.5mm p/cyl kit (light hone on cylinders) and installed Total Seal Gapless 2nd rings. 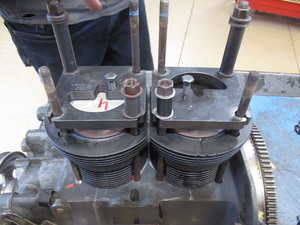 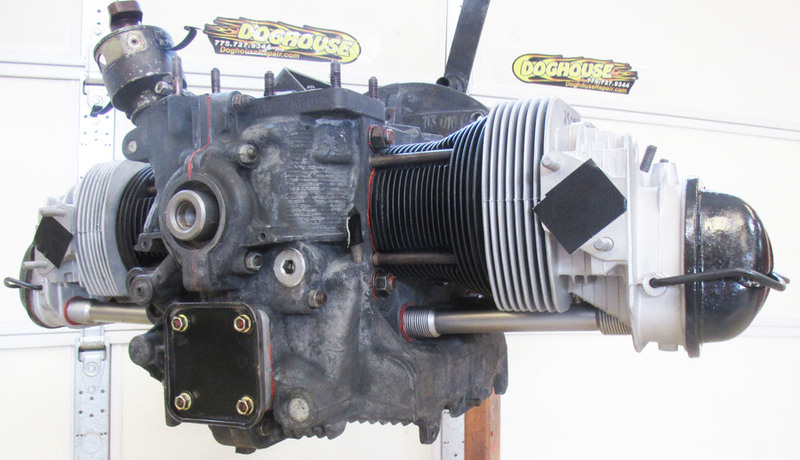 A pair of rebuilt stock cylinder heads (Brothers Machine) with 3 angle grind stock valves, 48cc combustion chambers, 14mm x 1/2 spark plug bores and single hi-rev springs. 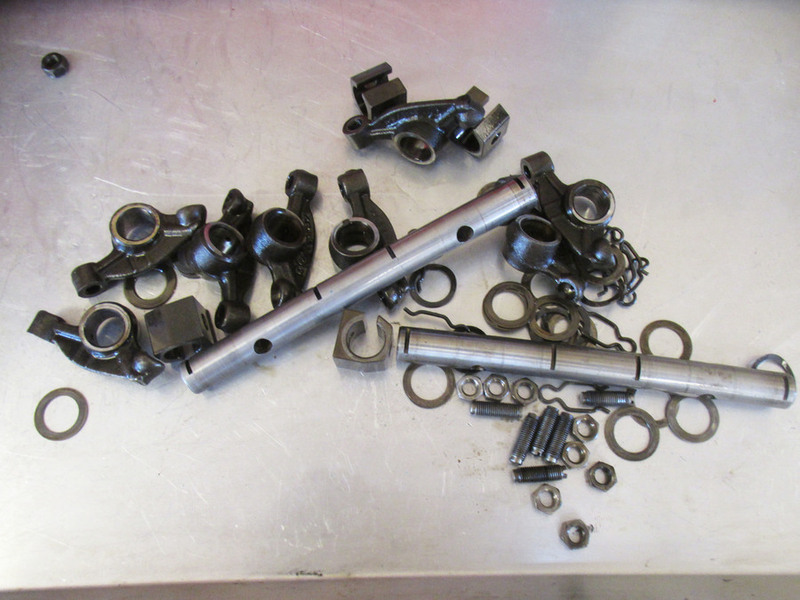 A perfect set of cleaned & polished used stock pushrods ride inside new pushrod tubes & seals. 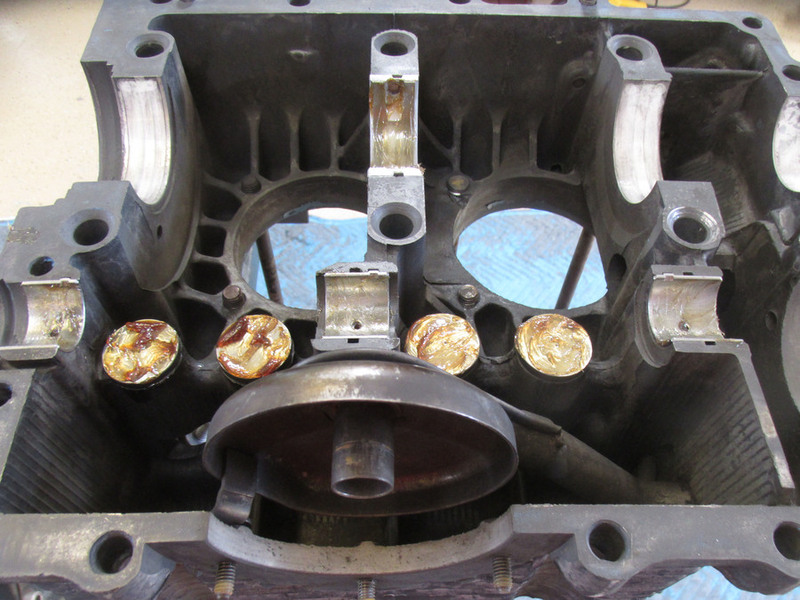 Those will push used rocker assemblies that have been taken apart, thoroughly cleaned & shafts polished & lubed before reassembly. Stock weight flywheel with German gland nut & new large washer on the back end.